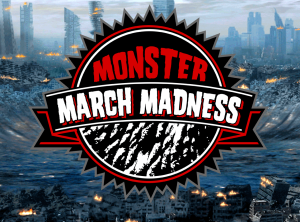 Are you ready for another round of Monster March Madness? Well we sure hope so! 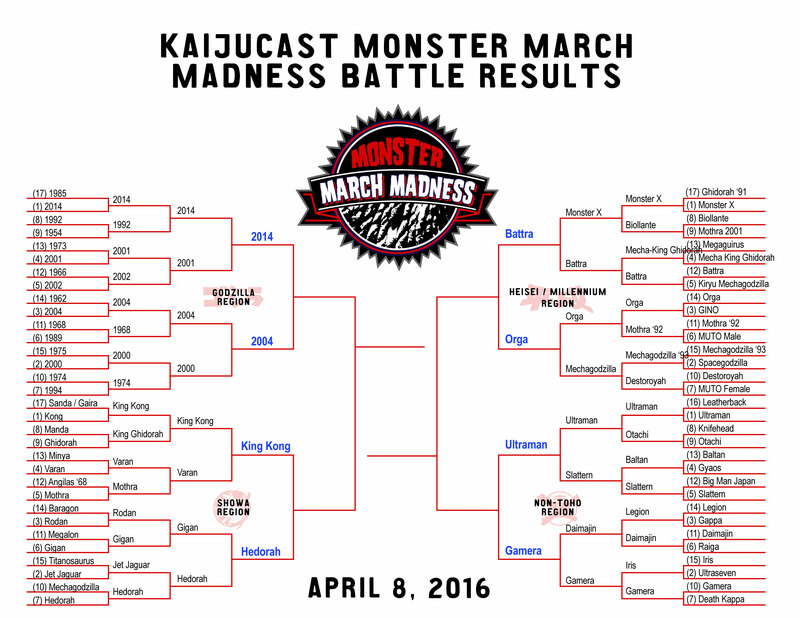 The excitement continues in this special episode of the Kaijucast. And yeah, yeah – once again, we understand that were at the beginning of April and there’s a little bit of a misnomer there. Hopefully next year will be a bit more organized and timely. 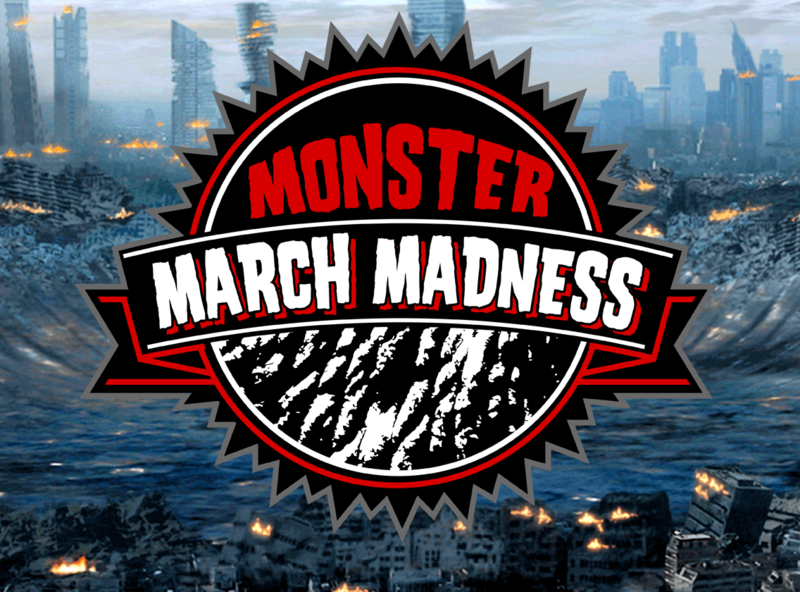 Dave, Sean, Charles, Rachel and Bryan joined me for this exciting elimination round and you might be surprised at which monsters came out on top. This is a short episode and we only cover the MMM bouts here. That said, where are we in the competition? We’re seeing the champions for each region in this competition. Next up, the beasts traverse those enemy lines and face off against their opponents in a battle royale. What will happen in the final bouts of this epic and inaugural knock-down-drag-out fight? Tune in and find out! Major thanks to Andy Campbell and Keith Foster for providing the recap.